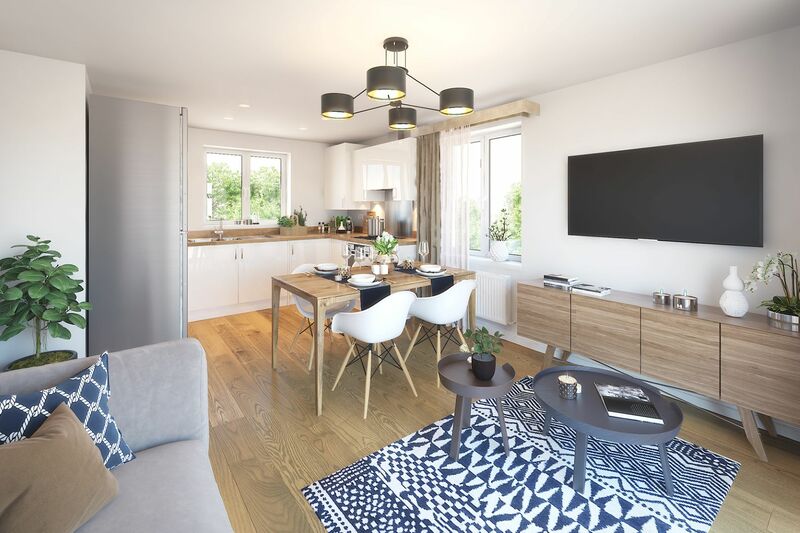 This stunning third phase of two bedroom apartments offers laid-back living within a peaceful setting, yet with a wide range of amenities, attractions and convenient transport connections close at hand. 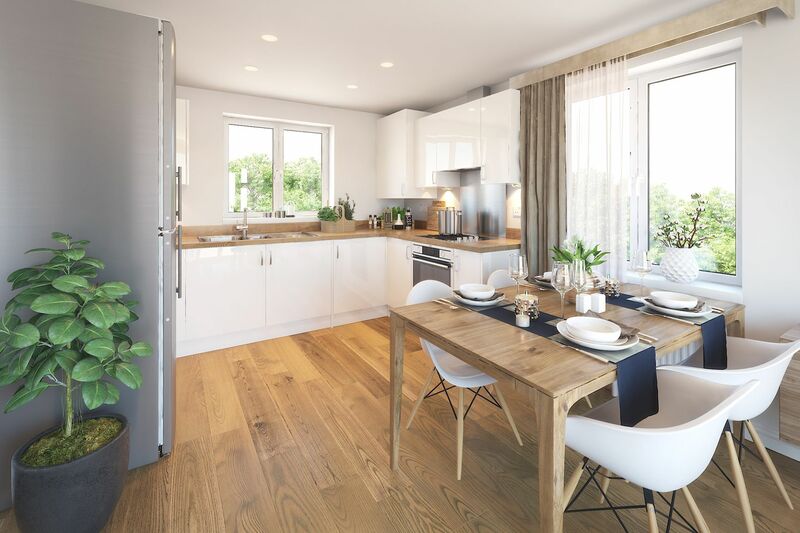 Shops and local facilities plus schools for all ages are within easy reach in the popular neighbourhood of Kingswinford, and there’s also plenty of green open space on the doorstep. Nearby Dudley offers a wealth of shopping, leisure and entertainment opportunities, while all the attractions of Birmingham city centre are just 13 miles from home. For commuters, there are quick links to Wolverhampton, West Bromwich and Walsall. Junction 2 of the M5 is just over seven miles away for quick links to the M6, M42 and destinations across the Midlands. Terms and Conditions: Available on new reservations only, up to the value of £1,500. Must reserve by 15th May 2019. If the plot has these items as spec, a £1,500 deposit contribution can be offered. 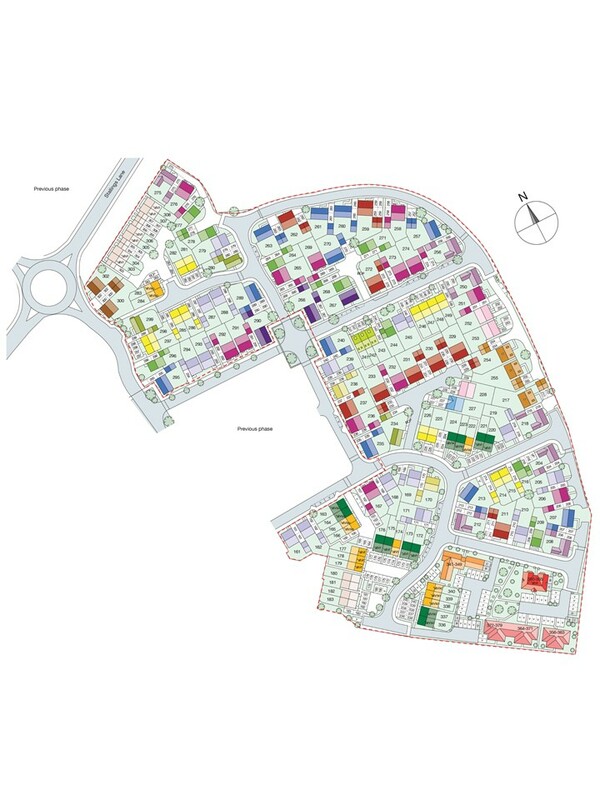 Available on plots 371, 372, 373, 375 & 377. 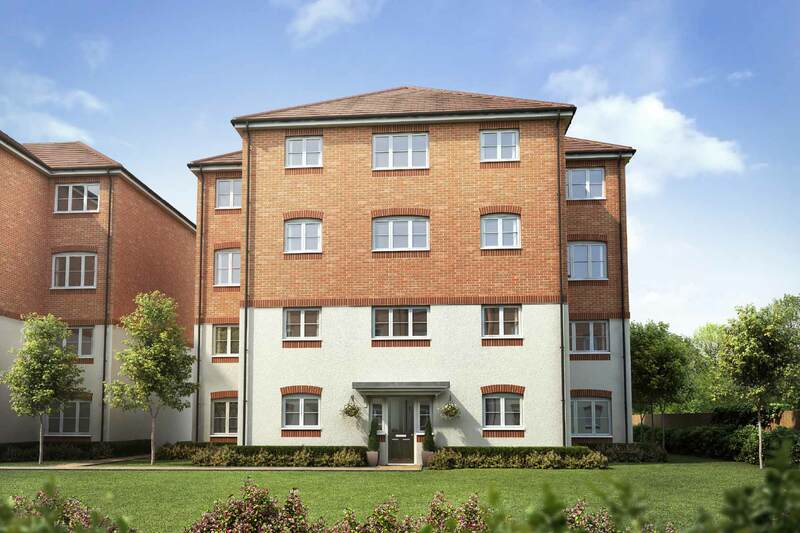 These fantastic two bedroom apartments offer the very best in modern living and are ideal for first time buyers, investors and couples. 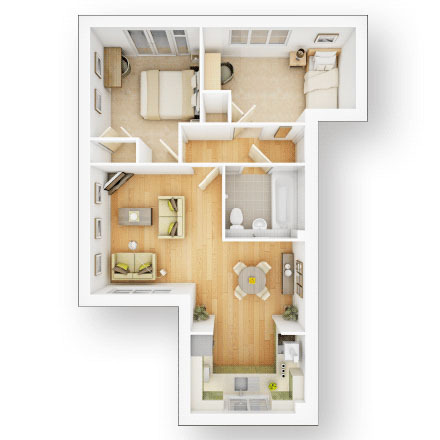 Featuring an open plan kitchen/dining/living room, these apartments make for a great space to relax and entertain. Off the entrance hallway, two well proportioned bedrooms can be found. These apartments are completed by a family bathroom.